Over the course of history, there have been two theories of evolution. Lamarck and Darwin both proposed theories of evolution but only Darwin’s theory is recognised. 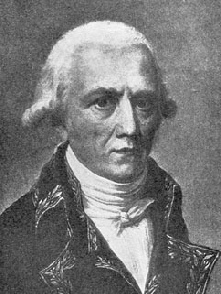 Lamarck’s theory was based on the law of use and disues and the law of inheritance of acquired characteristics. His theory was basically that the more you use a muscle or organ the bigger and strong it will get, and that characteristic will be passed on to your offspring. If you don’t use an organ it will eventually disappear. This theory was eventually discredited with the introduction of Darwin’s theory. This is because in Lamarck's theory organisms continue to get complex. If this was the case, why are there still single celled, simple bacteria? Individuals with characteristics best suited to their environment are more likely to survive and reproduce. 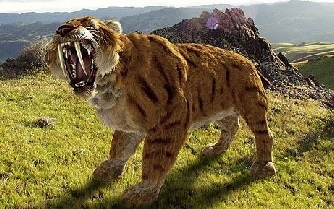 Species which cant compete die out, while those who can reproduce. 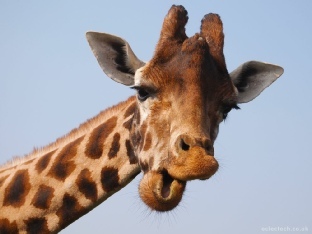 If we compare the two theories with the giraffe you can see just how different they are. 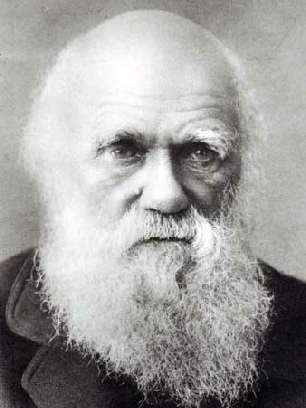 Darwin visited the Galapagos islands and found a group of finches.